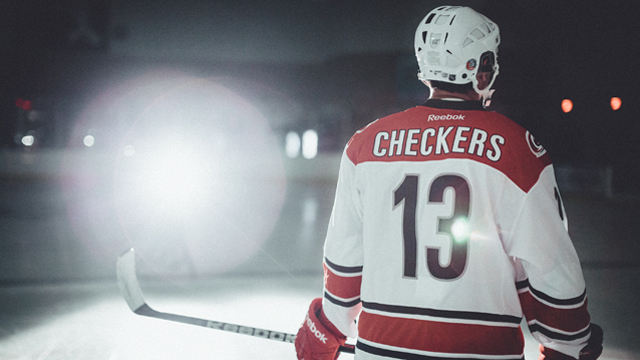 With the announcement of five AHL franchises moving to California prior to the 2015-16 season the Checkers may finally return to the AHL’s Eastern Conference. Possibly. They participated in the East Division of the Eastern Conference in their inaugural year (2010-11) followed by moves to the Midwest and West subsections of the Western Conference. Four years, three divisions, two conferences. Come on. Charlotte needs a sensible home but the fit is tricky. Being alone on an island in the American Southeast is an awkward situation sometimes. This season sees Charlotte lumped in with Oklahoma City, San Antonio, (Cedar Rapids) Texas, and (Des Moines) Iowa. These teams are all Central Standard Time and all within a 900mi swath of Middle America. If Texas, Oklahoma, and Iowa are good enough to be together for college football, they’re good enough to be division rivals in hockey. The current Midwest Division should actually remain intact as the geography of the upper Midwest favors travel within the region. let’s call it the North Division. North Carolina does not fit. Nor does it fit in the redone Midwest Division. Born of the bones of the West, Toronto and Hamilton join the likes of the Texas squads and Iowa. While this does address the need for a third Western Conference division, it goes against the financial conservatism of the AHL’s realignment dreams. But these are the farm teams of the two wealthiest and most profitable hockey franchises on earth. They’ll deal. That takes care of the West as a Checkers-free zone. Taking a page from the NHL the Old Atlantic becomes the New Northeast and replaces Manchester with Hershey in the hodgepodge group. Travel from Central Pennsylvania to Nova Scotia will be tough, but the Capitals and Jets can afford it. Relatively painless move here. The new Empire Division consists of the five New York State teams. 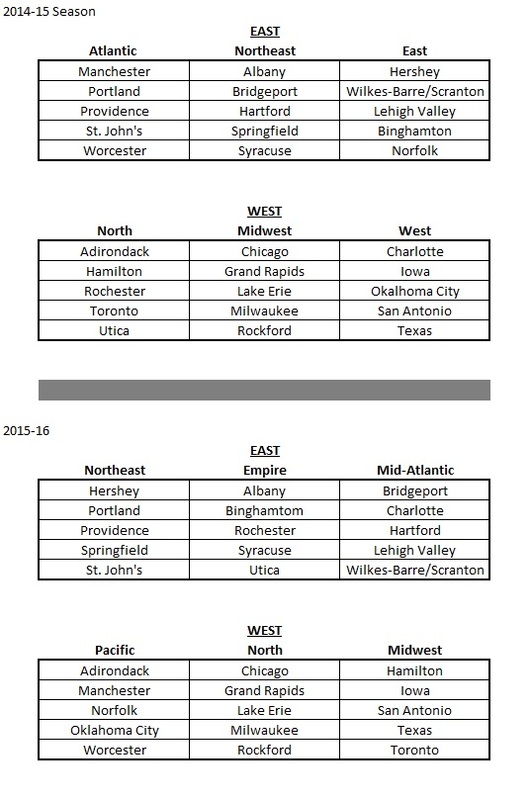 Utica and Rochester move East to join Albany, Binghamton, and Syracuse to form a counterpart to the California Division. 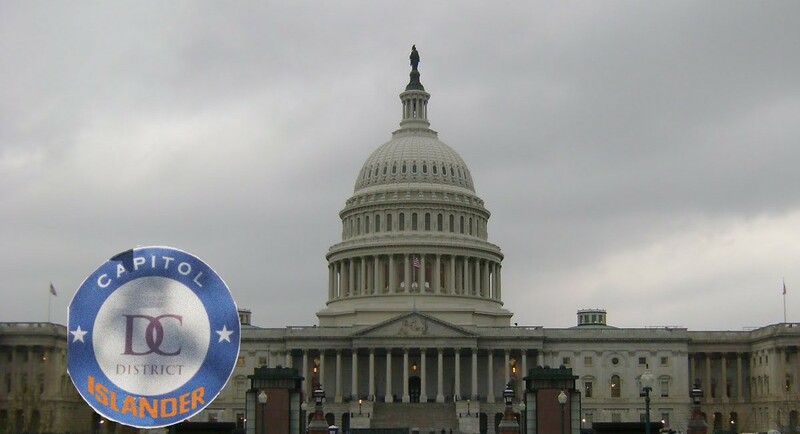 The marketing opportunities within state-specific divisions are endless. Still not the right place for Charlotte. The last redesigned division is the new Mid-Atlantic. In a minor mimic of the NHL’s Metropolitan Division, the AHL Mid-Atlantic features the Bridgeport, Hartford, Lehigh Valley, Wilkes-Barre/Scranton…and Charlotte. Aligning the I-95 teams (and WBS) follows another natural divisional alignment and facilitates recalls easier than expected. If a player goes from game to game within the division at either the AHL or NHL level, that player can move on known travel paths. And this grouping gets players acclimated to travel in the bigs. Those are the same trips. In light of the AHL’s announcement yesterday there’s been no further explanation of how the East adapts to the loss of four franchises. The situation is fluid and shall remain so until the puck drops on the AHL season. Plans change, forecasts change, but things may one day make sense. This entry was posted in AHL, Bridgeport Sound Tigers, Charlotte Checkers, Islanders and tagged ahl, ahl 2015-16, ahl realignment 2015, ahl relaignment, american hockey league, charlottle checkers, the ahl. Bookmark the permalink.